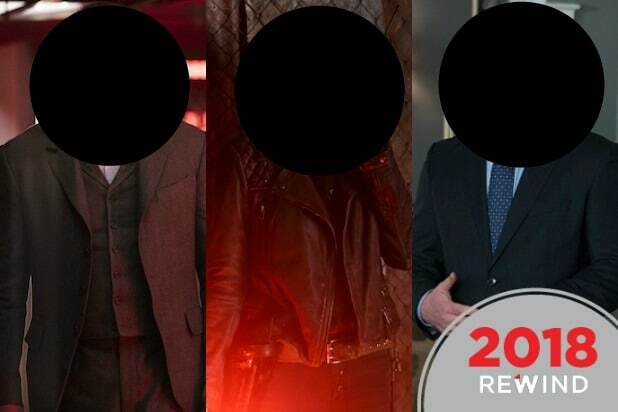 Can you call a “Game of Thrones” promo a “Game of Thrones” promo if it has no “Game of Thrones” footage or cast members? Apparently, yes, you can. 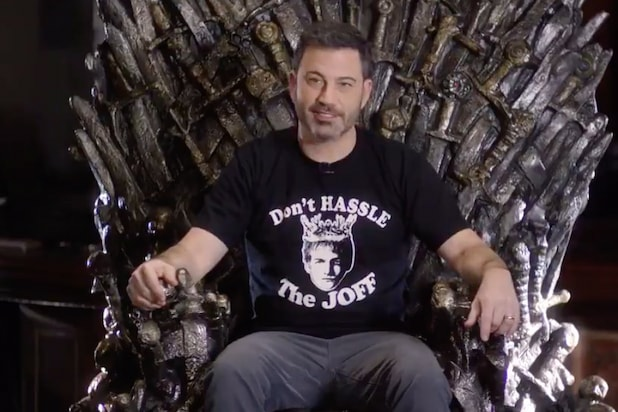 On Wednesday, HBO dropped a new video teasing the upcoming eighth and final season of the fantasy epic, which featured Jimmy Kimmel, Kristin Chenoweth, Aaron Rodgers and T-Pain — all superfans of the series — sitting on the Iron Throne, playing with props from the show. Look, we’re not saying we would have preferred to finally get a trailer — except maybe we are. No word on a trailer yet.